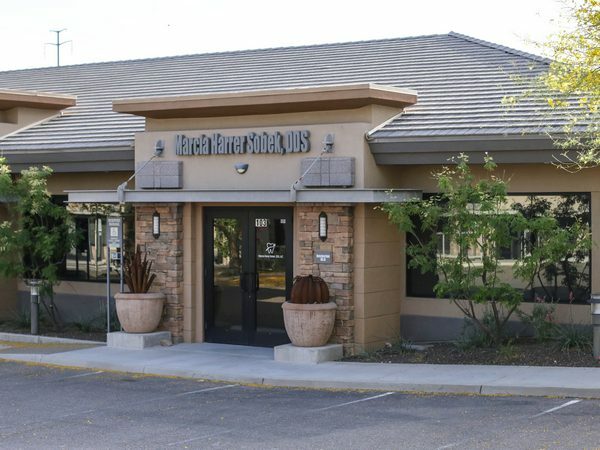 Welcome to the dental office of Marcia Harrer Sobek, DDS, where we have been serving the dental needs of patients in Scottsdale for years. We pride ourselves on trying to make dentistry a pleasant experience for everyone. 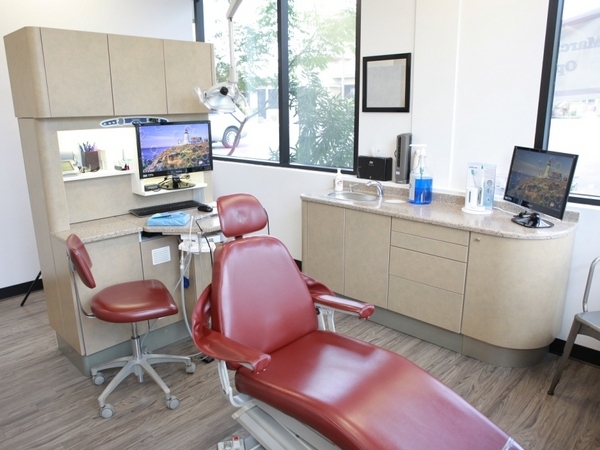 After one visit, you’ll recognize and appreciate our extra-care approach to your dental needs. 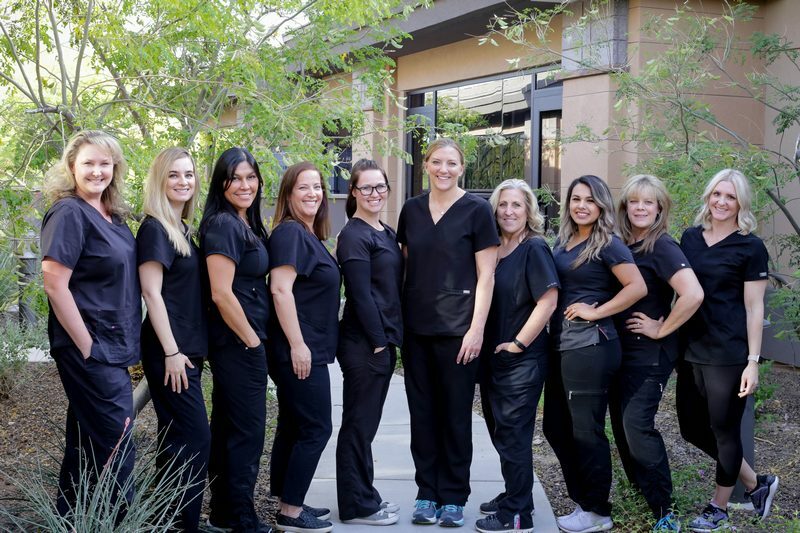 Our goal is to deliver quality health care with a friendly approach, respect, fairness, and a true concern for everyone’s overall dental health. You can be confident that any treatment that is recommended for you is the same treatment that we would recommend for a member of our own family under similar circumstances. We offer a wide variety of restorative and preventative services - combining the latest in dental technology with old-fashioned warmth and concern for each person. The dental services provided are designed to extend the life of your teeth and to enhance your total dental health, which will contribute to your physical comfort, appearance, and inner confidence. We work closely with excellent specialists in the immediate area, should they be needed. 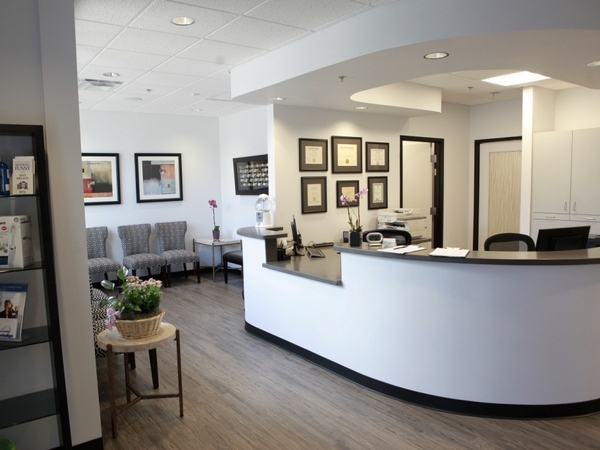 Our friendly, professional, and compassionate team looks forward to meeting you in person. Come experience the warm and personalized approach others have come to know at Marcia Harrer Sobek, DDS.